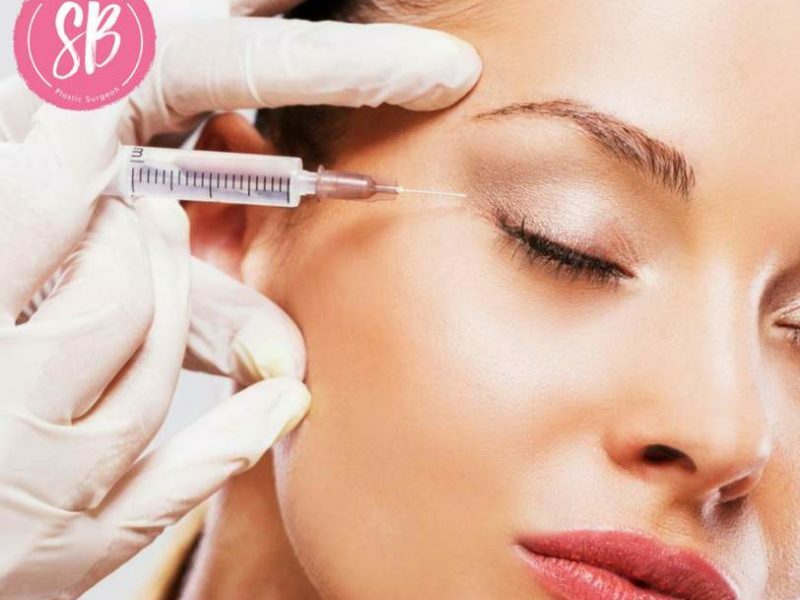 There has forever been a fear of surgical methods for anti ageing treatments. Fillers have come a long–long way since they were introduced. They have also gone a lot of advancements. Earlier people were using anything and everything including industrial grade silicone to inject and look young. Now with ample research and with the focus on safety the fillers used are made of hyaluronic acid. They are available in different densities to last differently and their life may vary from few months to two years. They come in pre-filled syringes and ideally one syringe should be used only for one person. Thus, prices are based on per syringe basis and not on quantity used in ml. 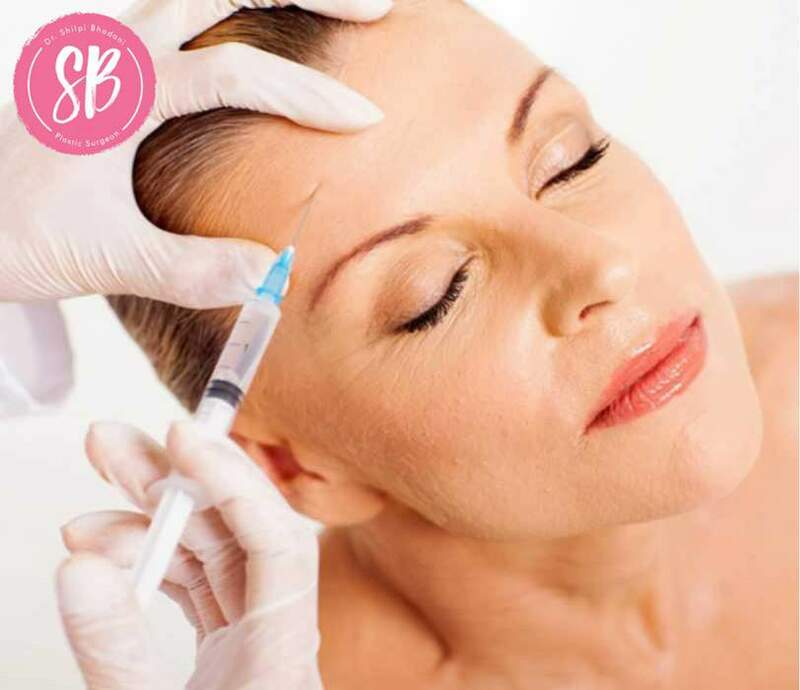 The best thing about derma-fillers is that the procedure is an office based procedure and it hardly takes a few minutes but the age clock is reversed by years. There is no age limit and is recommended safely across all adult age groups. All traces of the HA fillers are gone after the stipulated time. 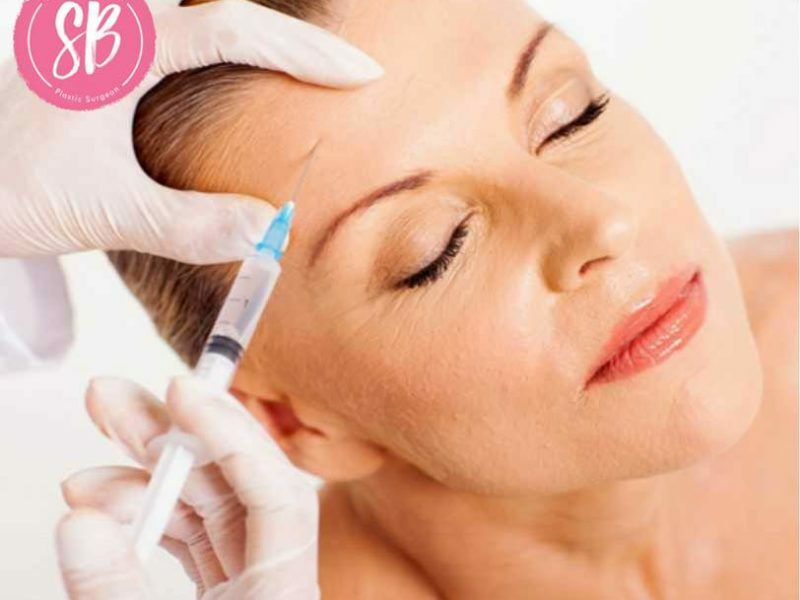 Also, unlike anti-wrinkle injection this can be reversed within few hours to a couple of days if one does not like the result or cannot accept the change brought about by the injection. The common areas to inject fillers are lips, cheeks, naso-labial folds, chin, laugh lines, superficial and deep wrinkles. Once injected initially it may feel heavy and somewhat lumpy but it settles down in a few days and softens up. Earlier the fillers attracted water to make the injected areas look fuller than what was there at the time of injection. This gave a somewhat unpredictable behavior to the fillers. However, as research progressed the fillers were modified to attract less water and give instantaneous results, which only changed little with time. This change made the fillers more popular among the public. With so many centers offering filler treatments, how does one go about choosing what is best? A good research must go into the product used for injection. A USFDA approved product is of course considered the safest and is also the most expensive for obvious reasons. But, it is most wise not to compromise on quality and bargain for cheaper products for a few thousands. 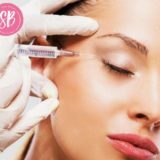 The best way to ensure that is to go to a doctor who is qualified to inject the derma-fillers e.g., a Plastic Surgeon or a Dermatologist. It is also important that the specialist doing the procedure does it with all safety precautions in mind and is capable of dealing with complications if they occur. Plastic Surgeons read and are exposed to the facial anatomy in detail and are aware of all the layers of the facial skin, muscle and bone. The fillers used for specific purposes are deposited at various levels from above the bone to very superficially just under the skin. The result of the fillers is heavily dependent on the layer at which it is deposited. In short, fillers are a quick fix and safe solution to enhance one’s looks. This is perhaps the reason that it is favorite with celebrities and people all across the world. It has the capacity to plump up your cheek bones, give you that perfect pout, abolish your naso-labials, lift that sagging corner of your mouth, smoothen out your wrinkles and perk up your looks just the way you want it. All this without going under the knife, it is definitely a win-win and who wouldn’t bargain to shed off quite a few years with a lunchtime procedure?